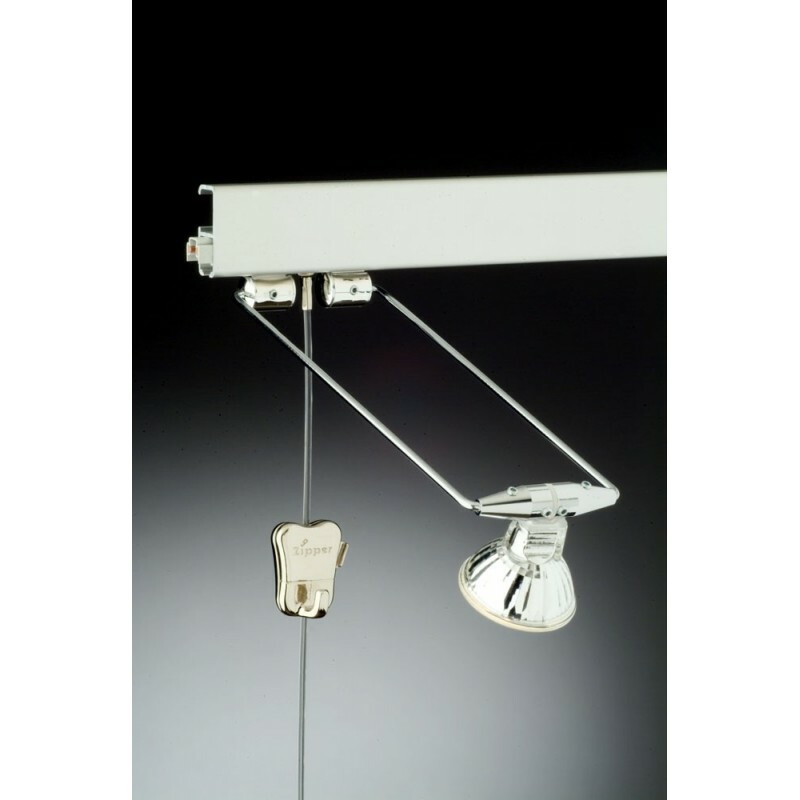 Clip Rail Lighting Armature used for lighting in picture hanging system. Safe and fine quality Clip Rail Lighting Armature for lighting display pictures. Its arm is adjustable according to the requirement.